My Christmas Knitting is Finished! 17 projects. 8 months. I’ve been working every spare minute on this enormous project and I’m finally done – I knitted the last lining for the last hat on Thanksgiving weekend. 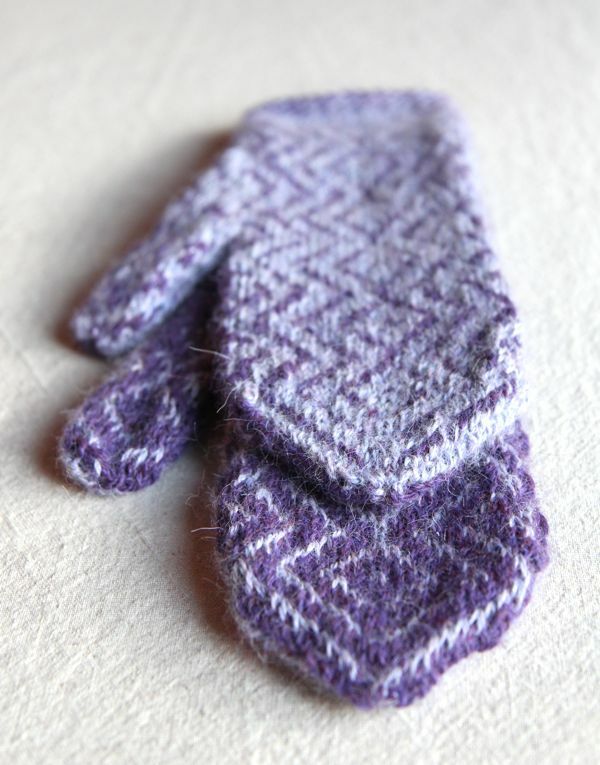 I knitted everyone in my family a different project – I did not repeat a pattern. That wasn’t easy, because I had so many favorites. 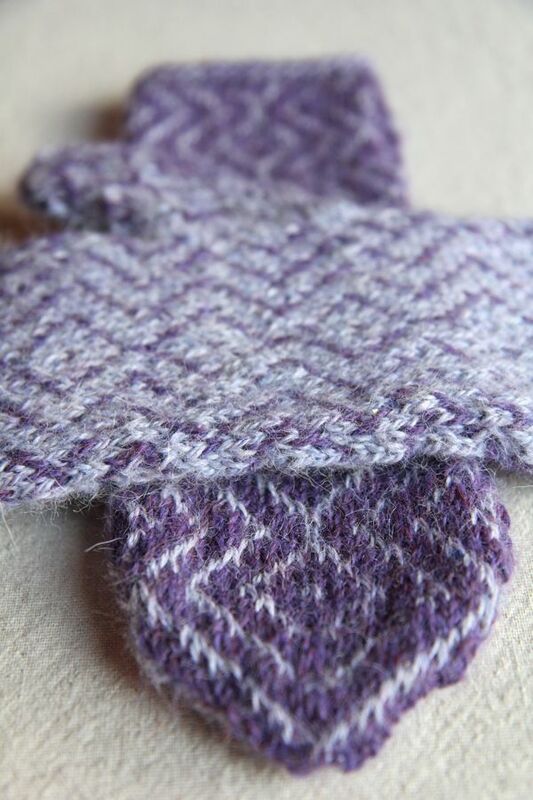 But to be honest, in that same time frame I knitted 13 other projects for me or as gifts for someone else. So I was busy. Very busy. That’s 30 projects in 8 months. 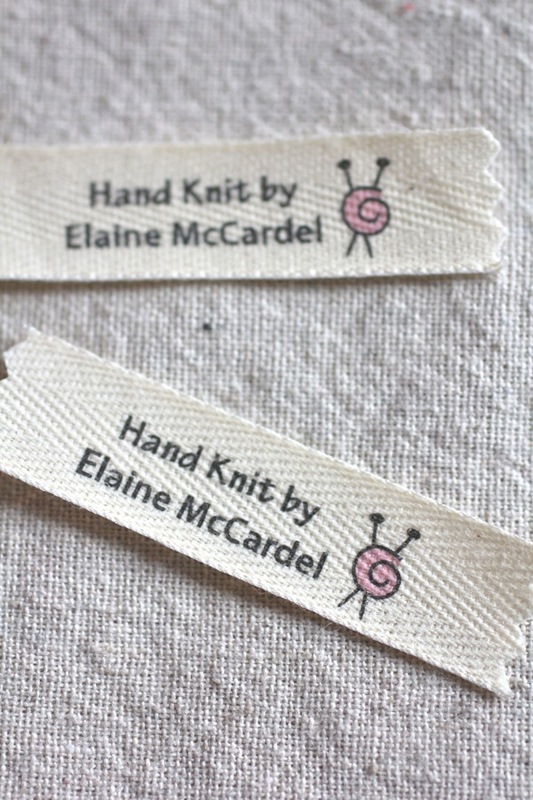 I also sewed a tag into every item I made. I got these tags from Mountain Street Arts on Etsy. I dislike almost all of the labels you can buy to sew into handmade items and these were the only tags I found that I liked a lot. There are seven hats, all lined! 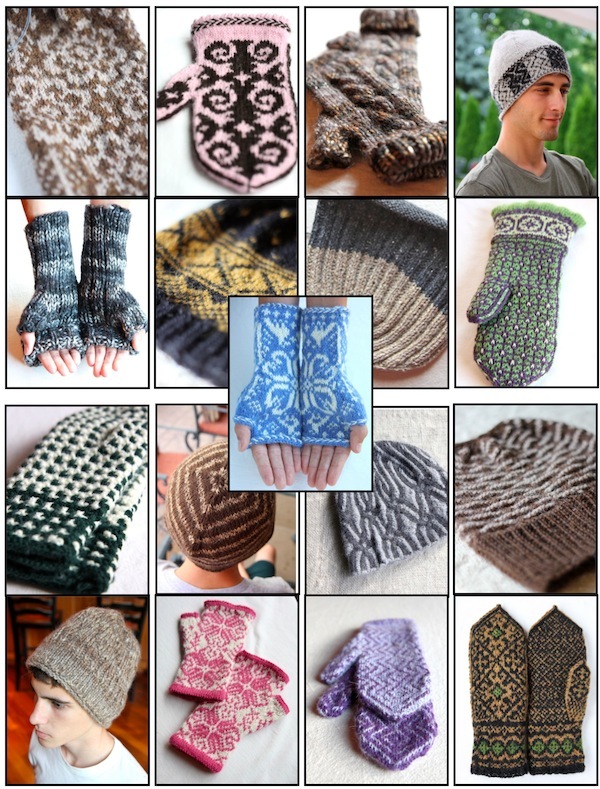 None of the hat patterns called for linings, but I picked up stitches and knitted a liner in every single hat. 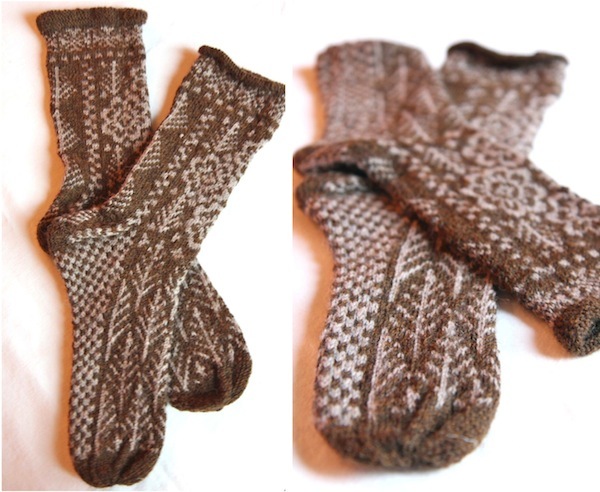 They are so much nicer that way – thicker, sturdier and warmer. I started this project in March and I spent every single spare minute I had knitting. I finally sat down with my family this weekend to watch a TV show and, for the first time in months, I did not pick up my knitting basket to work on a project. It felt weird but I’m also relieved. When I started this project, I did not know if I would be able to finish. But I did it with 4 weeks to spare! 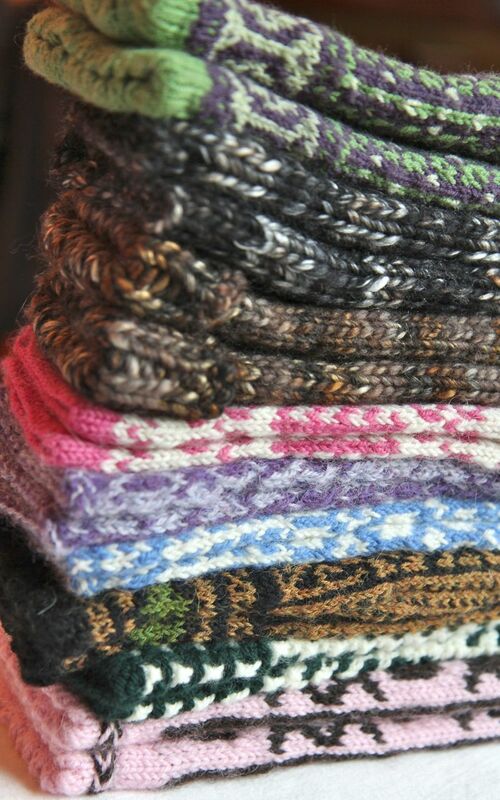 I knitted seven hats, eight pairs of mittens and one pair of socks. As you can see, I’m not the biggest sock knitting fan. 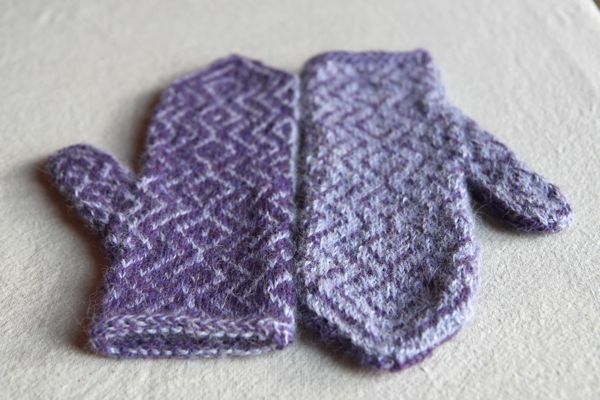 But the pair that I knitted for my sister-in-law was amazing. I loved them. After I present everyone with their gifts at Christmas, I can finally tell them about this blog. It’s been a secret, of course, to anyone in my family. 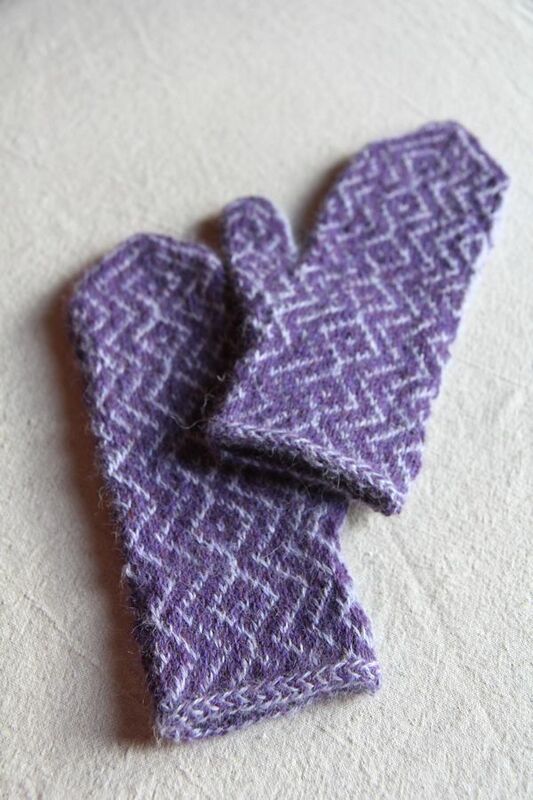 If you want to see details on any of the projects, just go to my Ravelry page – they are all posted there. 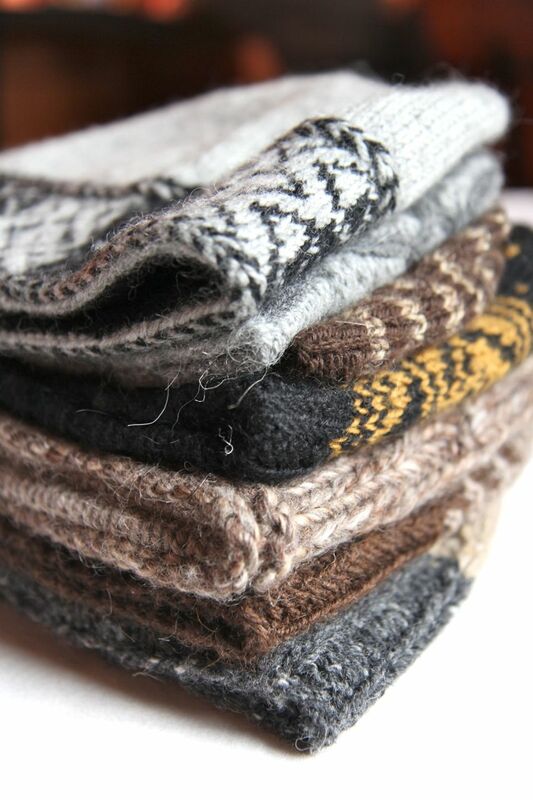 You are currently browsing the Italian Dish Knits blog archives for November, 2011.